We are an independent supplier of photocopiers, printers, multifunctional devices (MFD’s), multifunctional printers (MFP’s), production printers, wide format MFP’s and related software technologies for London, the Home Counties and UK mainland. 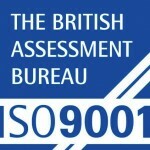 Established over 10 years ago, we have been supplying the UK with the latest technology and the best levels of service available in the industry for over a decade. Many organisations will claim similar things – so why choose us as your business partner? 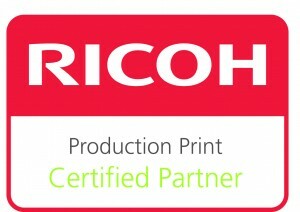 London Copiers are a premier partner with Ricoh, Toshiba and Kyocera. 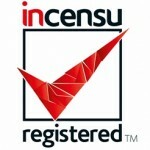 This means that we get the best pricing available from the manufacturers and can therefore forward that saving on. Similarly, premier partnership ensures that we are provided, by the manufacturers, with the highest level of dealer support possible. Your vital office equipment will be in the right hands. If you would like to learn more about London Copiers or have an obligation-free meeting to discuss the right way to move forward – don’t hesitate to contact us! London Copiers has been our managed print service provider for over 9 years now and we would highly recommend them. We renewed our contract last year, based on the knowledge that they would be able to provide us with the service that we required. Their customer service is great, communication on issues is fantastic and on the site engineers that visit to resolve problems are always polite and more than capable to resolve the multitude of issues that face them.